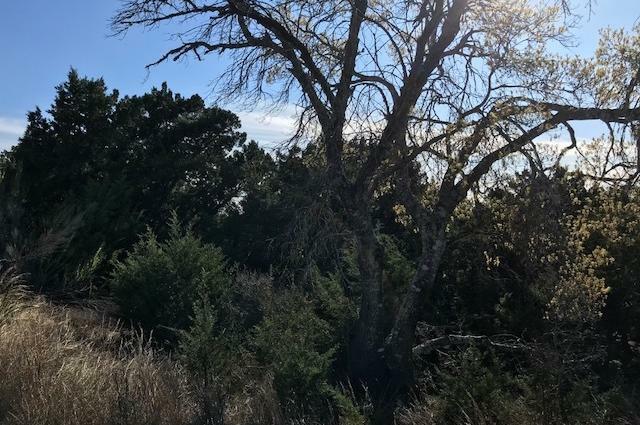 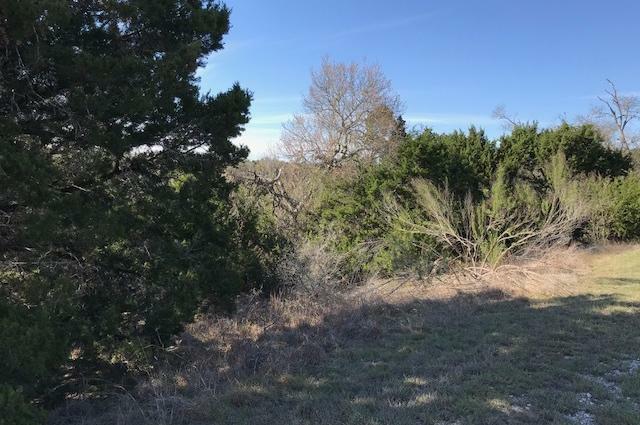 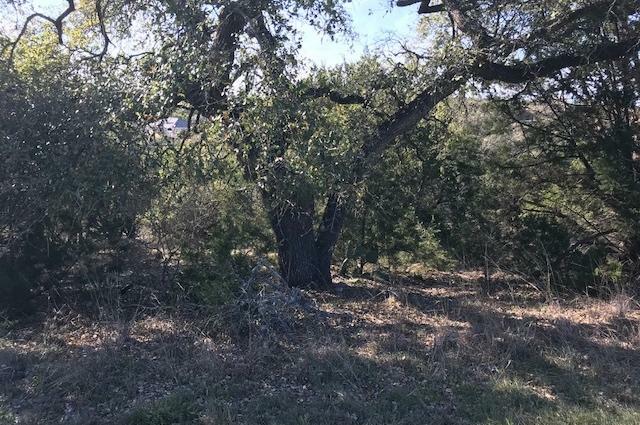 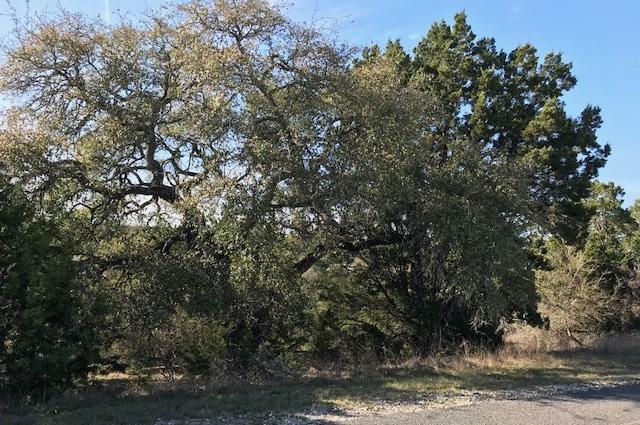 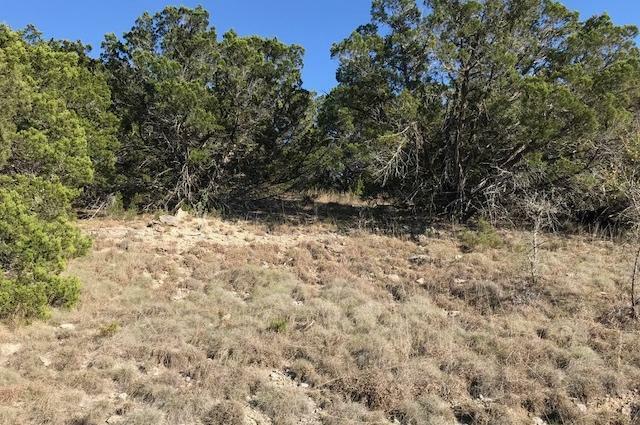 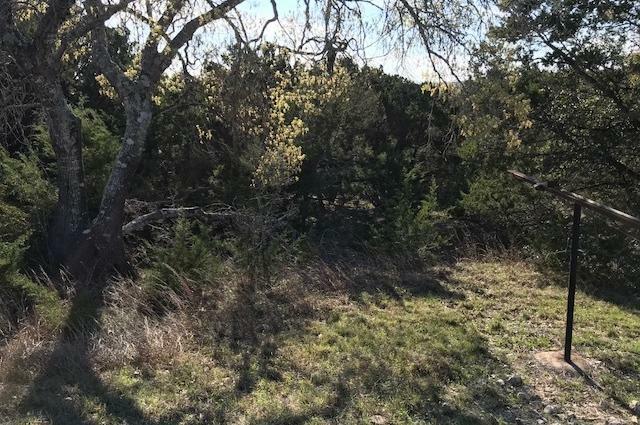 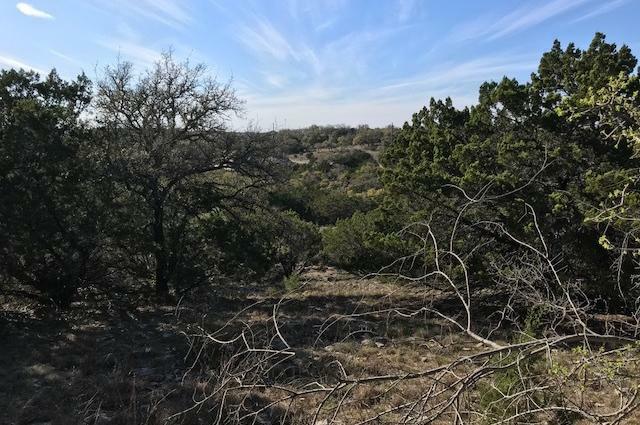 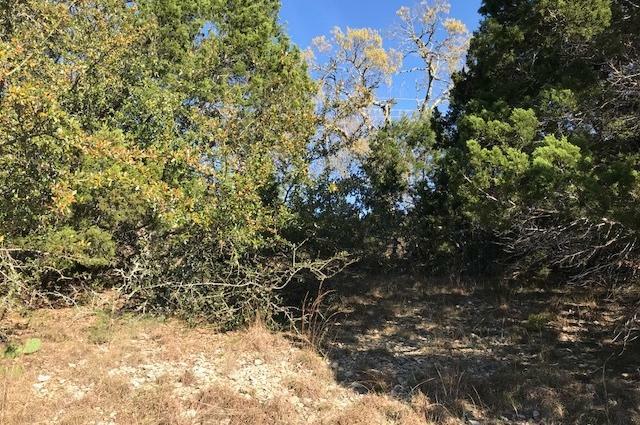 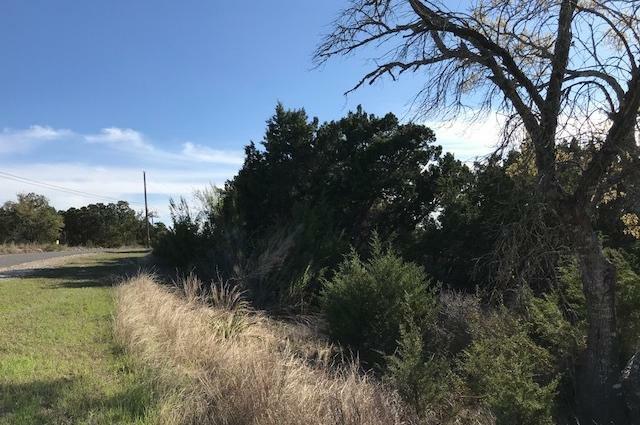 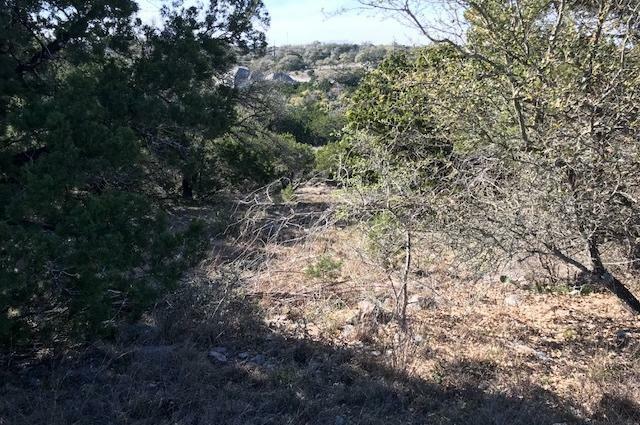 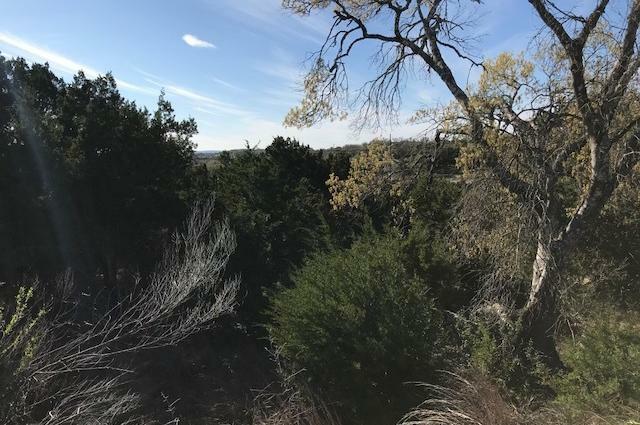 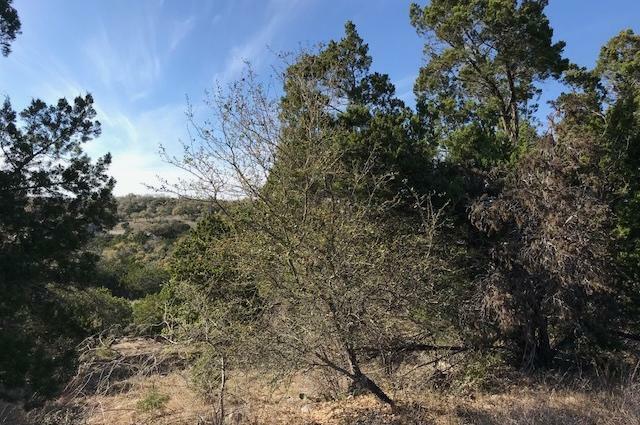 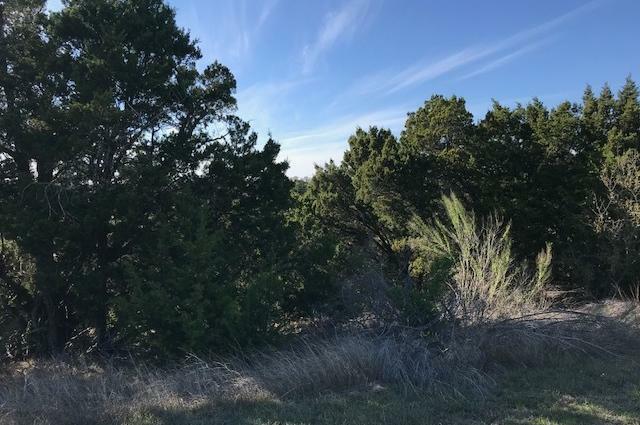 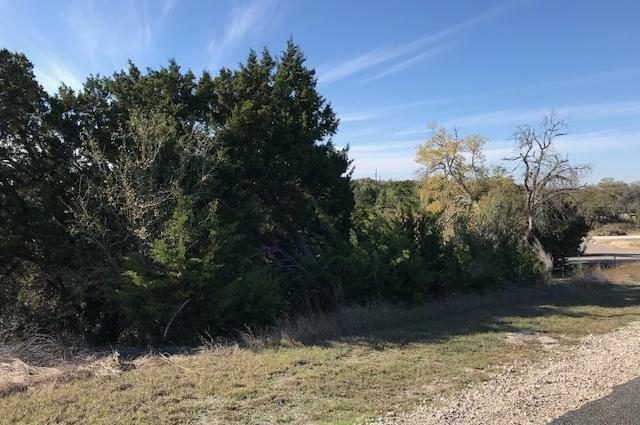 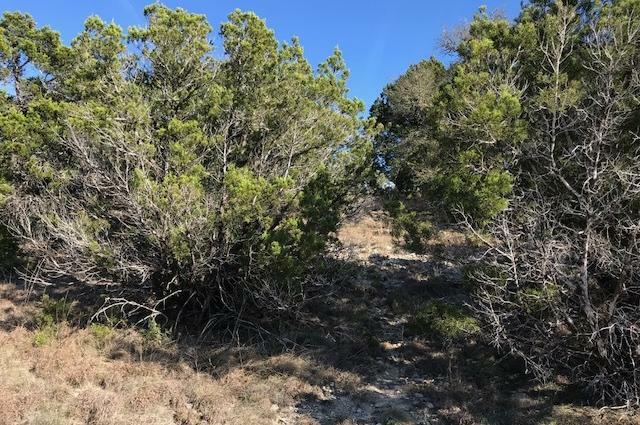 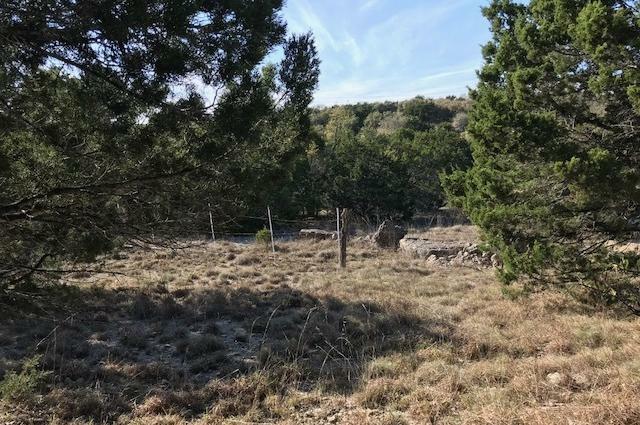 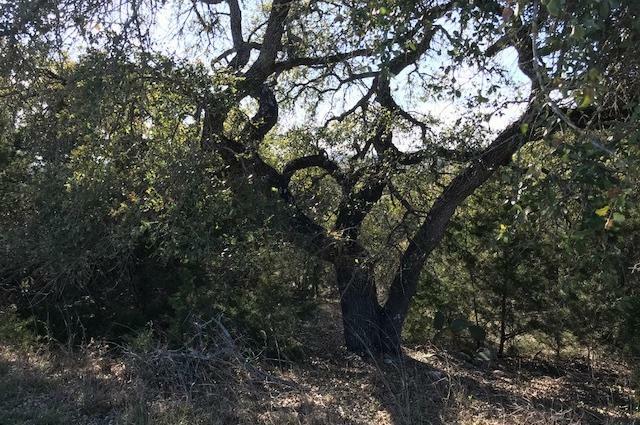 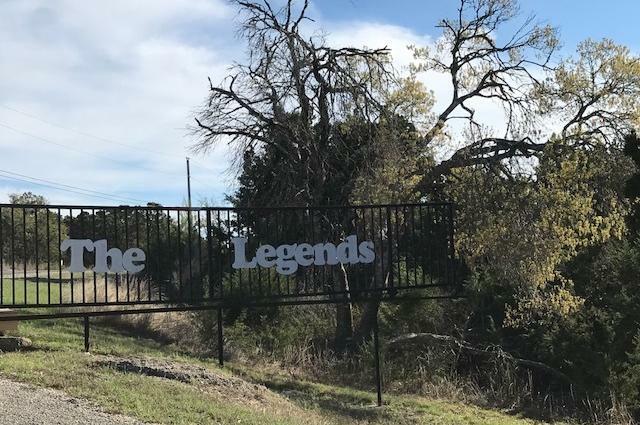 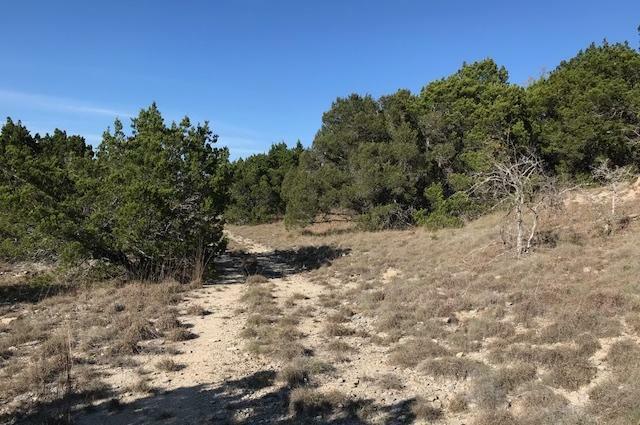 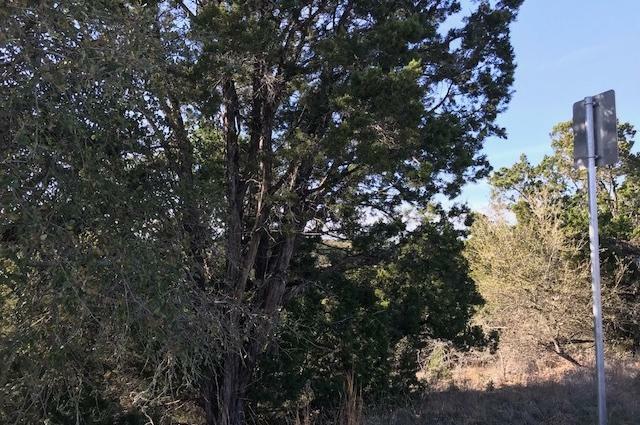 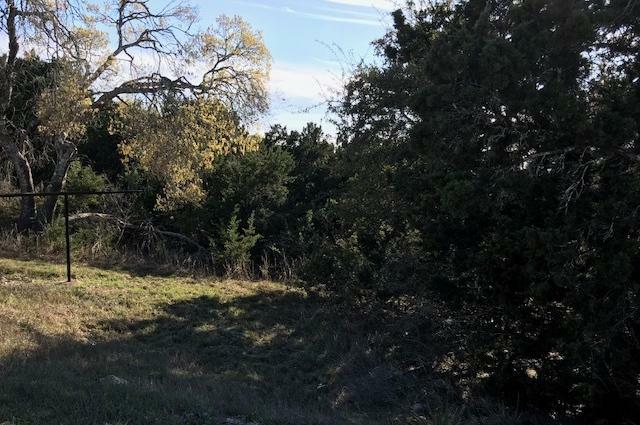 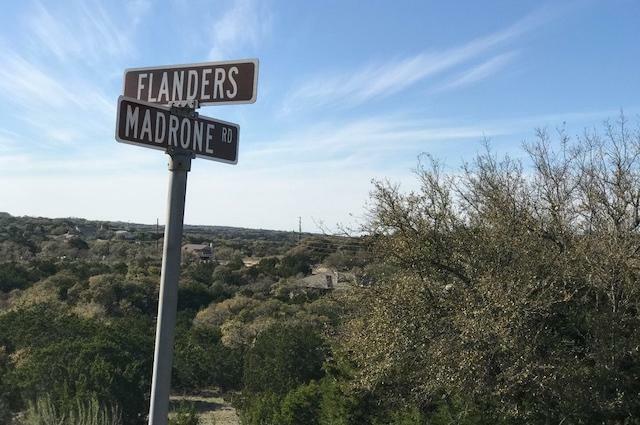 Tucked away in Historical Fischer, TX this one acre lot is located just inside the gated section of The Legends Rancho Del Lago. 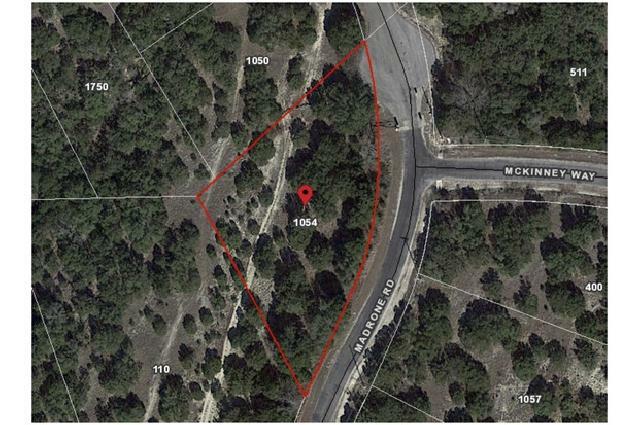 Septic required, private water system available. 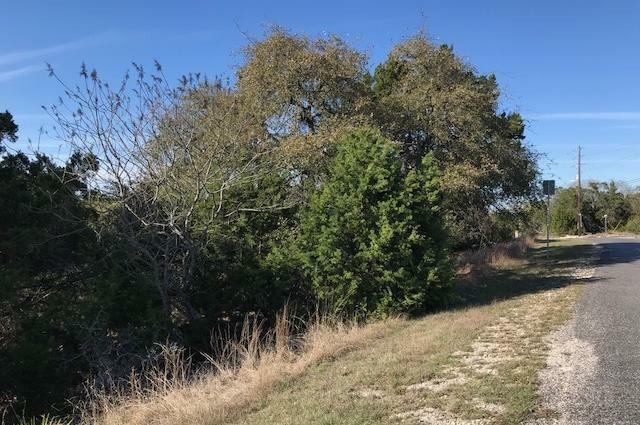 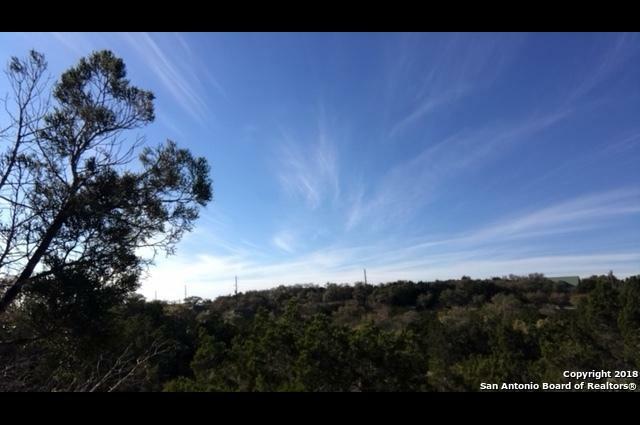 Comal ISD, near Canyon Lake High School and Guadalupe River.